flickr/Murray FoubisterIf you’re a powder-lover, Taos Ski Valley is the place for you. Taos Ski Valley, New Mexico, is one of the top trending ski destinations in 2018. That’s according to Kayak’s 2018 Holiday Travel Guide. Other top trending ski destinations include Banff, Canada and Quebec City, Canada. When you think of the desert, chances are, your thoughts gravitate towards a hot, arid, and sunny climate. But the desert is also host to some top-notch skiing. Travel + Leisure recently published Kayak’s round-up of the top trending ski destinations in 2018, and Taos Ski Valley, New Mexico, is right at the top of the list. Kayak arrived at the data by examining the locations where traveller interest has seen the greatest year-over-year interest. 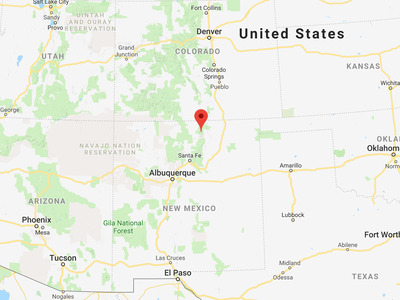 Located in the northeastern part of New Mexico – about a 3-hour drive from Albuquerque – Taos Ski Valley is in the Sangre De Cristo Mountains. 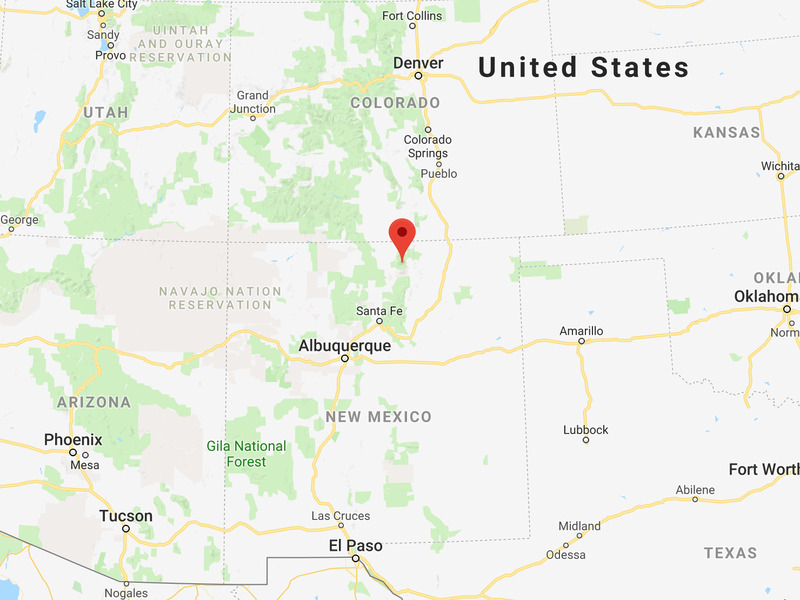 Google MapsTaos Ski Valley is approximately 3 hours north of Albuquerque. According to the Taos Ski Valley website, skiers have access to 1,294 acres of skiable terrain, which includes 110 trails, 15 lifts, and a terrain park. 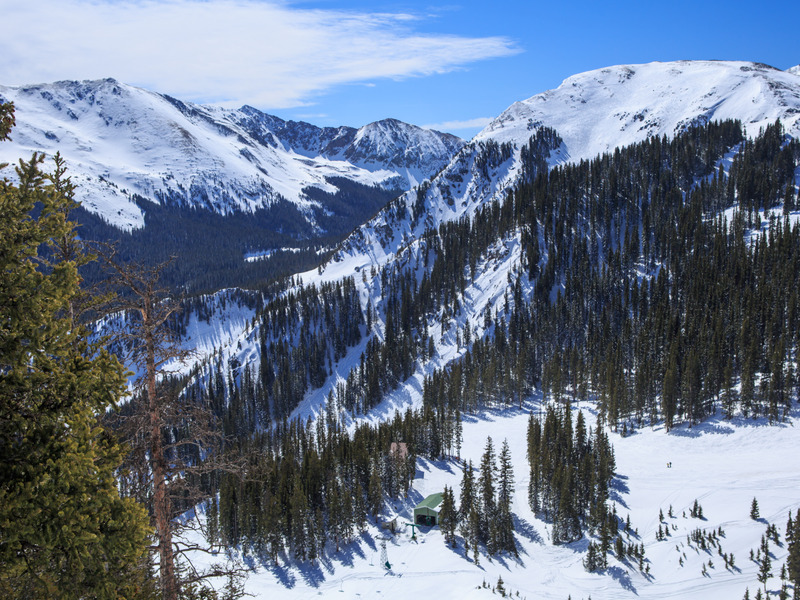 It’s also home to the Kachina Chair Lift, which is the fourth highest lift-served summit in the US at 12,450 feet. Notably, Taos Valley is not the top trending ski destination overall. The number one and number two spots are claimed by Canadian destinations: Banff and Quebec City, respectively. While Canada may be on the rise as a desirable skiing destination, some of the most expensive ski resorts are still based in Colorado. As Business Insider previously reported, Aspen Snowmass, Beaver Creek, and Vail all ranked at the top of HomeToGo’s 2017 most expensive ski resorts in North America. Those seeking true, exclusive luxury – and with the bank account to support it – might want to take a look a Cimarron Mountain Club. Set on 1,750 acres in the Rocky Mountains, the club is only open to 13 members, each of whom pays at least $US2.65 million plus annual fees for private access to the slopes.